THE FURTHER YOU STRETCH, THE FIERCER YOU SNAP. 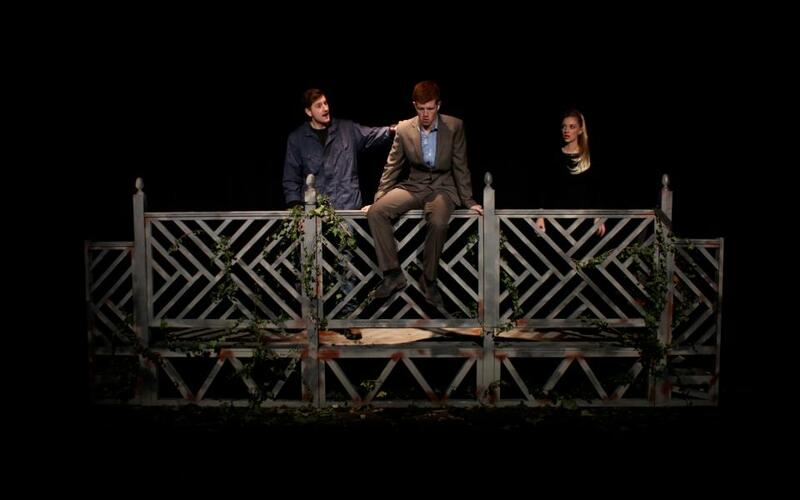 Elastic Bridge is a fast-paced black comedy exploring suicidal thoughts and small talk, as three strangers prepare to jump to their death - from the same bridge. Sharing a packet of Eclairs, only when life is taken out of their hands, will each truly appreciate the value of living. The further you stretch, the fiercer you snap. Elastic Bridge premiered at the legendary Salford Lads Club before touring to The Lowry Salford, The Unity Liverpool, and a 3-week run at The Tabard Theatre, London.